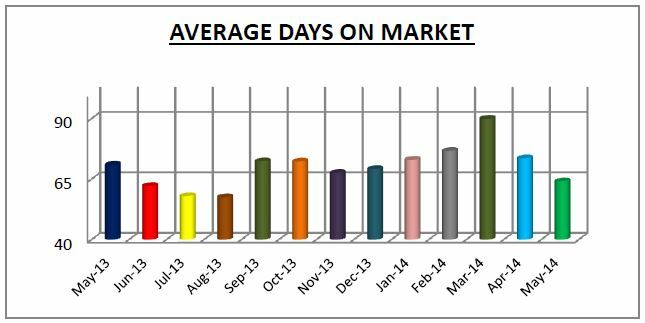 How did the Local Housing Market Perform in May 2014? Here are the May statistics for single family homes for Chester, Delaware and Montgomery counties. 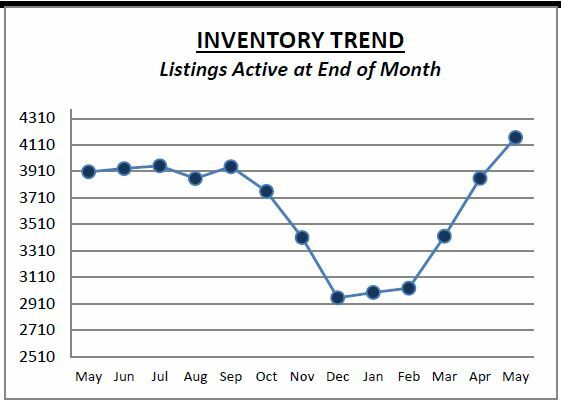 Inventory is up but if you look at this month’s sales numbers compared to May 2013 then you will see sales are slightly down in all three counties. 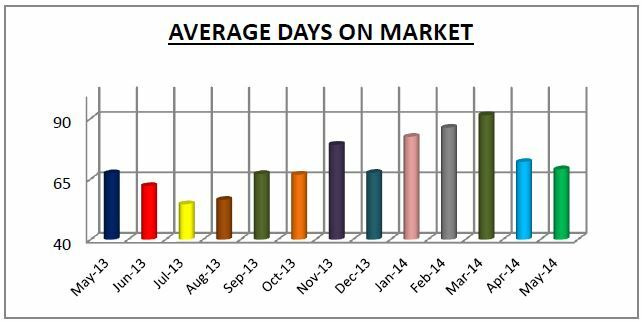 Sales in the spring market did not hit the levels most were expecting. 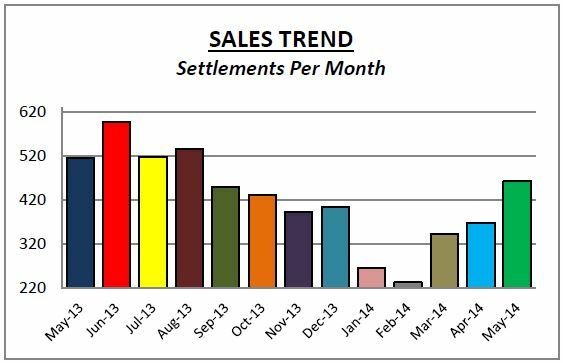 With the warmer weather and low interest rates I was expecting higher sales. 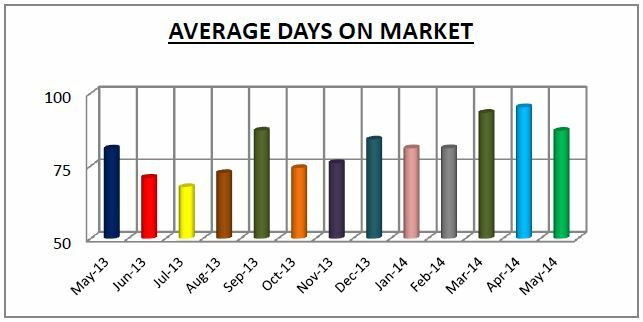 The market overall is steady and that mostly has to do with low inventory which helps keeps prices steady. 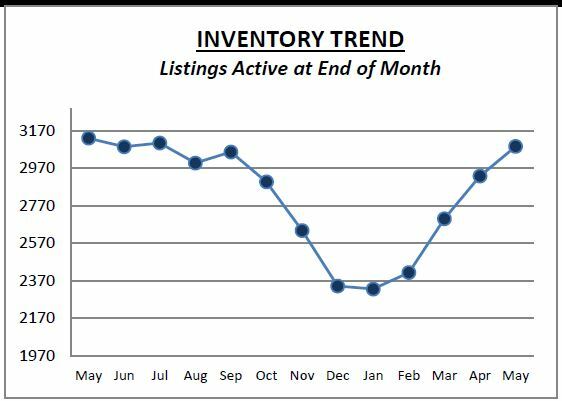 In the summer months we should see this same trend of steady sales and slight increase in inventory. A quick welcome from my broker, Dan Beirne. 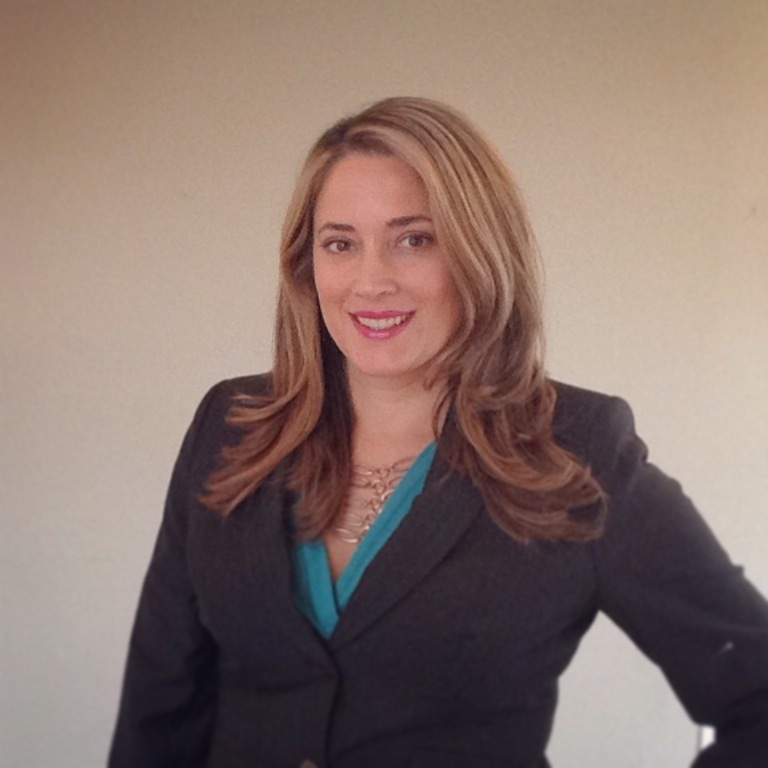 Learn more about our company philosophy!